2017 Hyundai Elantra equipped with 2.0L 4-cylinder engine, which generates 147 horsepower. 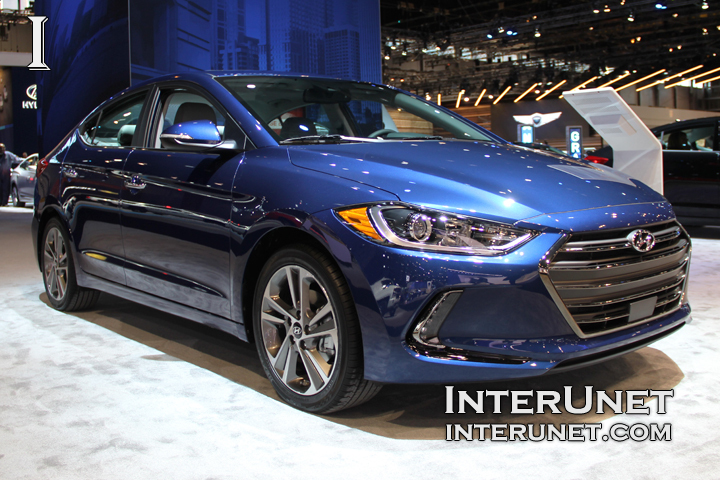 2017 Hyundai Elantra is a front-wheel drive vehicle, equipped with 6-speed automatic transmission. With 14 gallons fuel tank capacity new sedan can go up to 518 highway miles on a single tank of gas. 2017 Hyundai Elantra Limited has estimated 28 gallons city / 37 gallons highway fuel economy. For compact sedan, the car has spacious interior and decent cargo volume of 14.4 cu.ft.